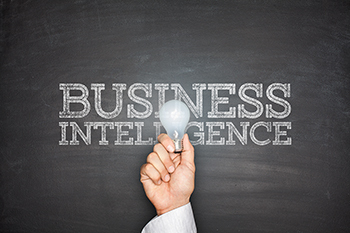 Business Intelligence - Daily Tech Update - September 15, 2017 | Blue Mountain Data Systems Inc.
REPORT: 2017 State Of Business Intelligence And Predictive Analytics. Insights gained from interviews with Dresner Advisory Service’s research community of over 3,000 organizations, in addition to vendor customer community interviews. 57% of respondents are from North America, 31% from Europe, the Middle East & Africa, with the remaining 12% from Asia-Pacific (8%) and Latin America (4%). For additional details regarding the methodology, please see page 11 of the study. Industry interest in advanced and predictive analytics grew sharply in 2017, with business intelligence experts, business analysts, and statisticians/data scientists being the most prevalent early adopters. Click here for key takeaways. NOW ON SLIDESHARE: Tech Update Summary from Blue Mountain Data Systems August 2017 https://www.slideshare.net/BMDS3416/tech-update-summary-from-blue-mountain-data-systems-august-2017.